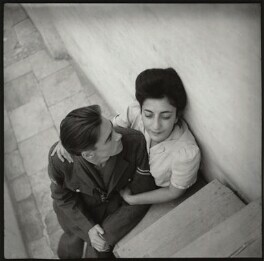 Photographer, born in Tambov, near Moscow. 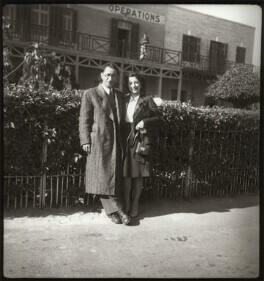 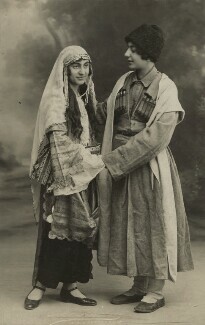 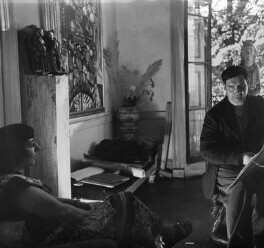 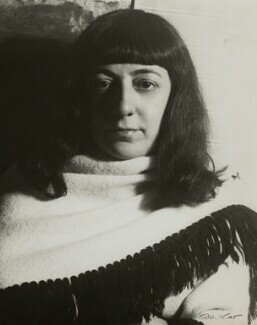 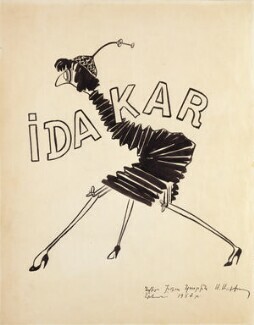 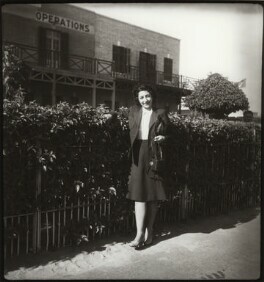 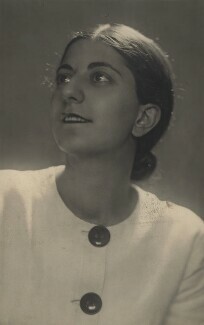 Kar was influenced by the Paris avant-garde whilst studying there in 1928 and subsequently established her photographic practice 'Idabel' in Cairo with her first husband, Edmond Belali, in 1933. 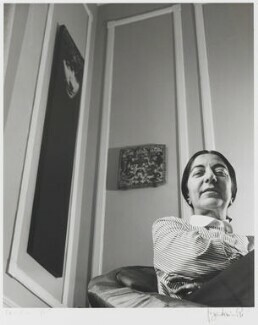 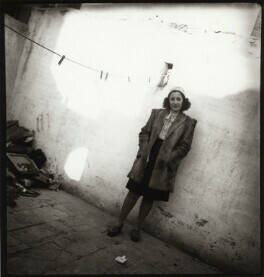 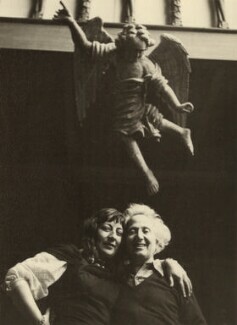 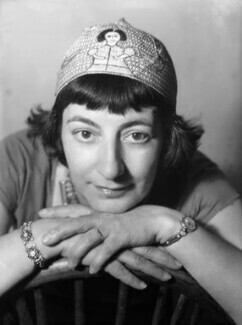 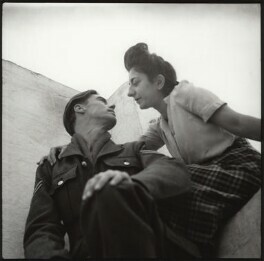 She moved to London in 1945 with her second husband, the artist and critic Victor Musgrave. 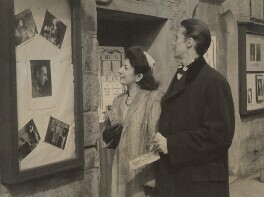 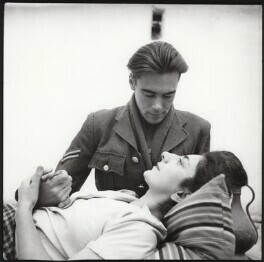 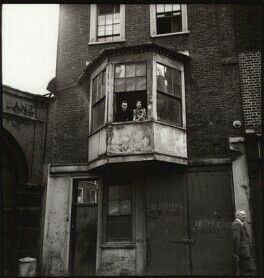 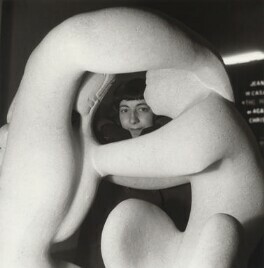 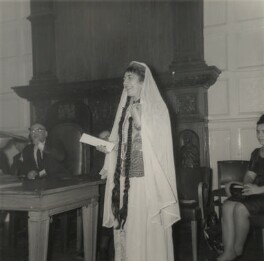 With the opening of Musgrave's Gallery One in D'Arblay Street, Soho, Kar photographed and exhibited Forty Artists from Paris and London (1954), however the height of her success was her well-received Whitechapel Gallery one-person show in 1960. 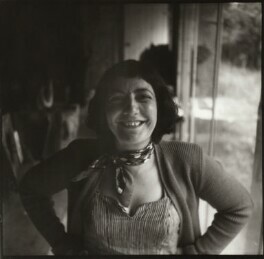 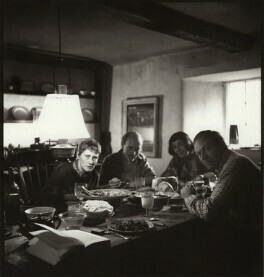 Her most celebrated portraits document the bohemian social circle of artists and writers in which she moved.